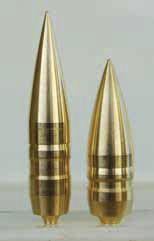 This bullet was designed for large caliber .375 rifles. Our MTAC line is machined out of lead free solid copper bar stock on a CNC swiss lathe. 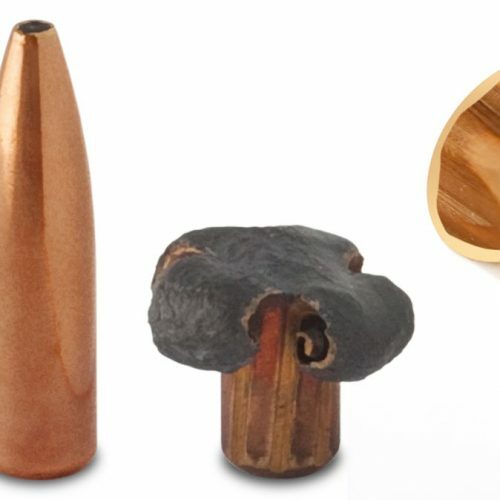 These are a high BC, solid bullet designed exclusively for target use at all ranges. 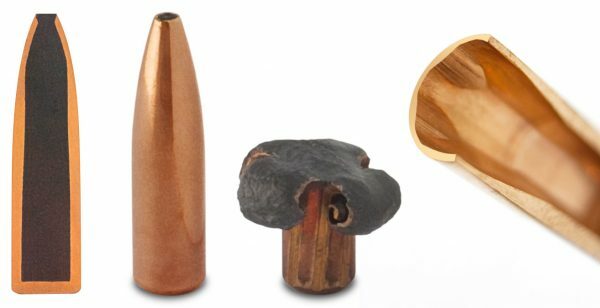 A unique feature of this bullet is our patented SealTite™ band which is a band slightly larger than caliber diameter around the bullet which was designed to eliminate fliers by preventing gas blow-by. 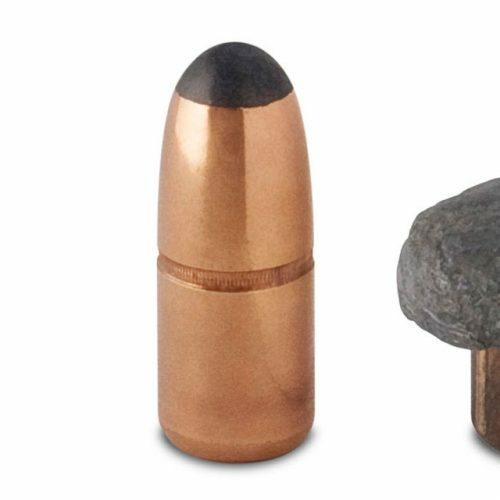 The SealTite™ band also decreases copper fouling which is typically associated with mono metal bullets. 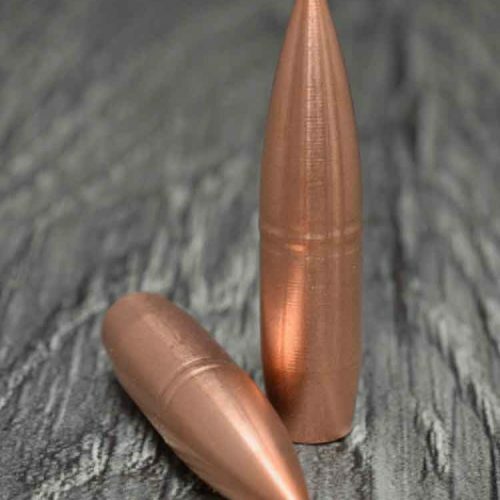 The required twist rate for this bullet is 1:11" or faster.